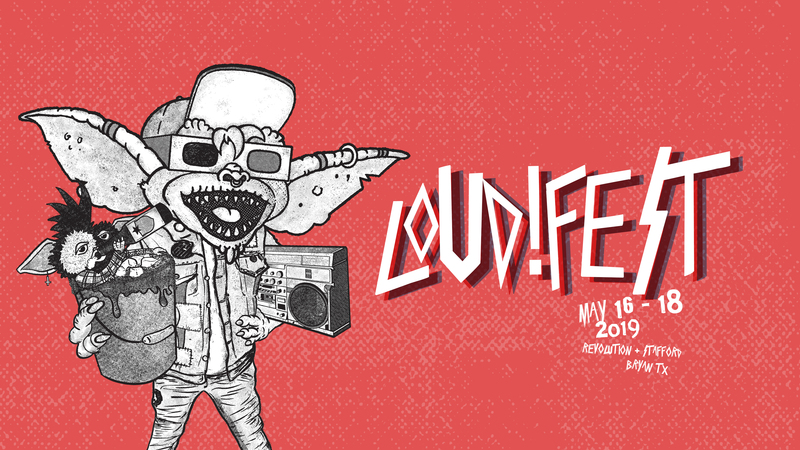 LOUD!FEST is May 17 - 19, 2018 @ Revolution and The Grand Stafford Theatre in Downtown Bryan, Texas. 50+ awesomely LOUD local, regional and national bands over 3 nights and 3 stages! Wristbands are still only $5 and good for all three nights. Mark your calendars and ready your earplugs! 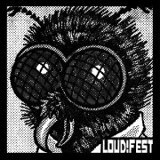 B/CS LOUD!FEST exists because we hate The Toadies. Seriously. That's the short of it. The long of it is that we got tired of local B/CS bands getting fucked over at supposed local music festivals, so we decided to start our own. Now they all gone, and we're on the eleventh LOUD!FEST. $5 wristband gets you in all three nights, same as every LOUD!FEST since 2008.